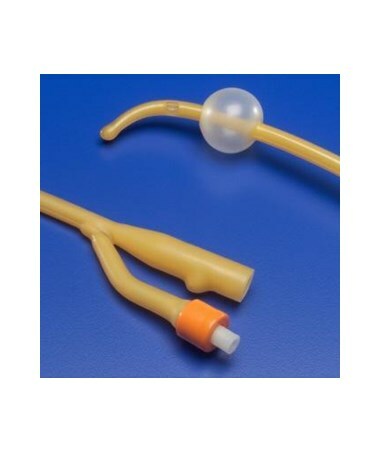 The Dover Latex Foley Catheter with a Coude Tip features a hydrophilic coating that provides superior lubricity and increased biocompatibility. The coude tip controls and eases difficult insertions. The drain eyes are large and smooth to maximize drainage. A ribbed balloon increases strength and symmetry. 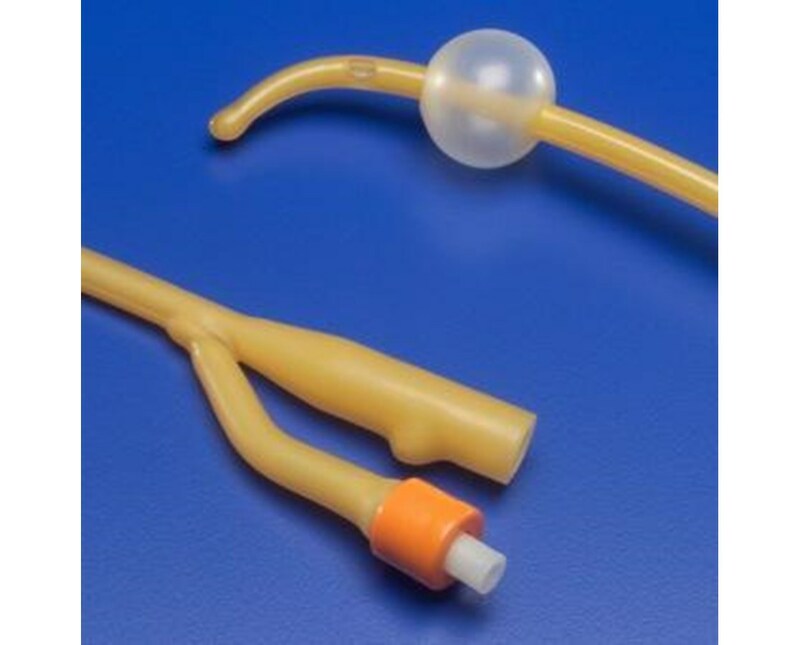 The Eltramer Foley catheter features a bespak spring-loaded valve. This catheter is made from amber latex. Purchase right here online, select a size from the drop down above and press add to cart!